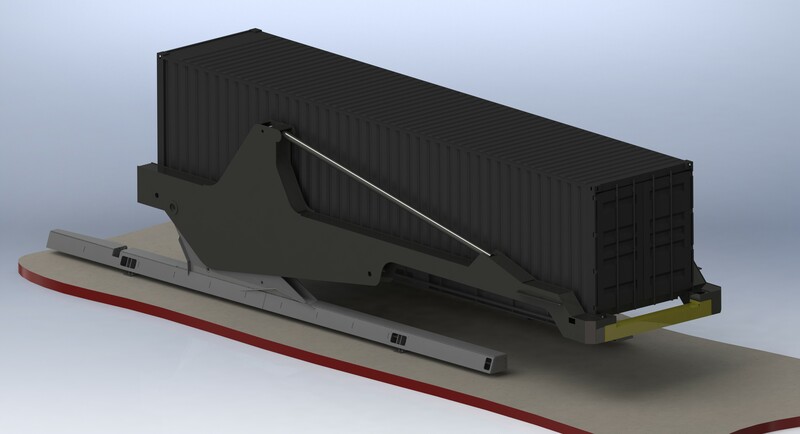 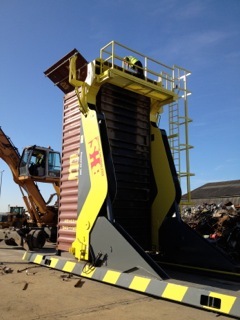 Our Container Tilter technology is defined by innovative design, improved efficiencies, use of quality materials to deliver a durable, robust, Container Tilter that is easy to use for the operator with radio remote control and weight display modules. 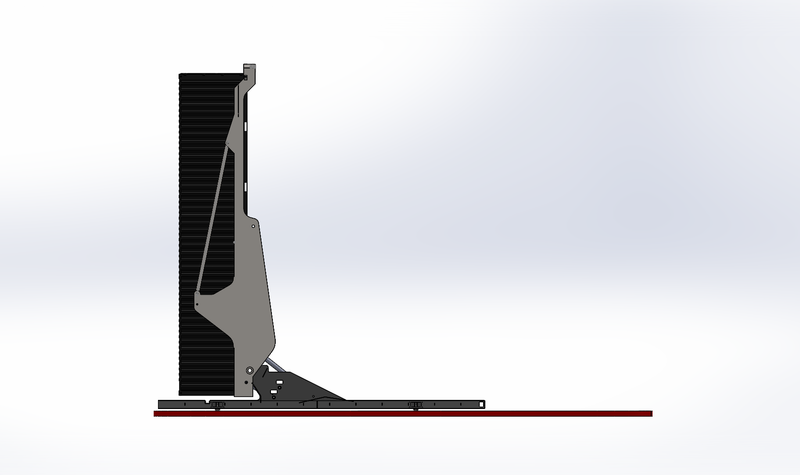 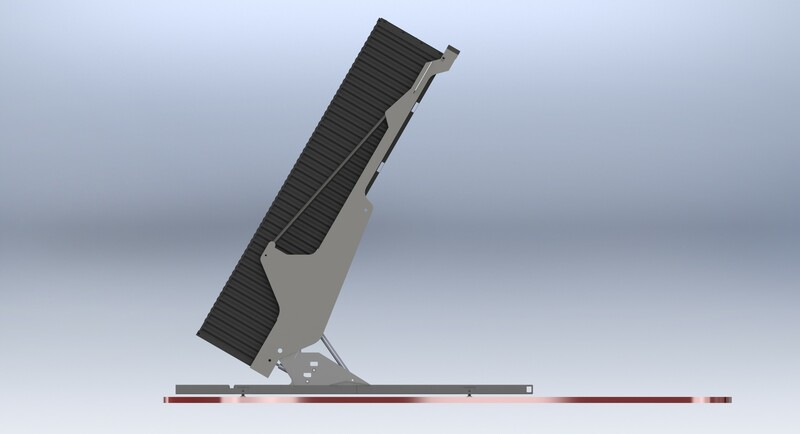 Our main focus is SAFETY and utilising FINITE ELEMENT ANALYSIS on the whole structure, our engineer’s have been able to achieve not only a safe machine, but an aesthetic, efficient one. 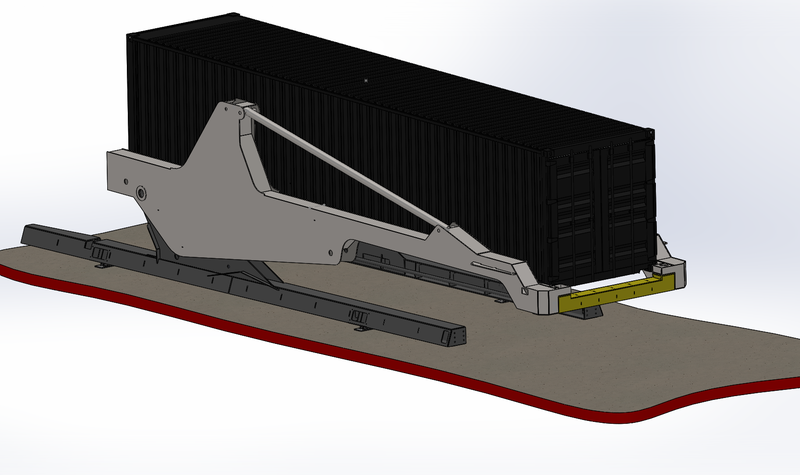 Bulk Handling Solutions Container Tilters are easily transportable around your facility in-situ, or if required at different locations. 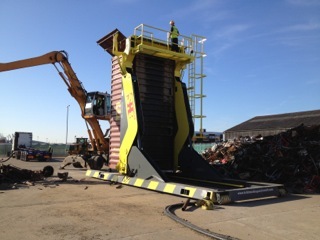 No dismantling required. 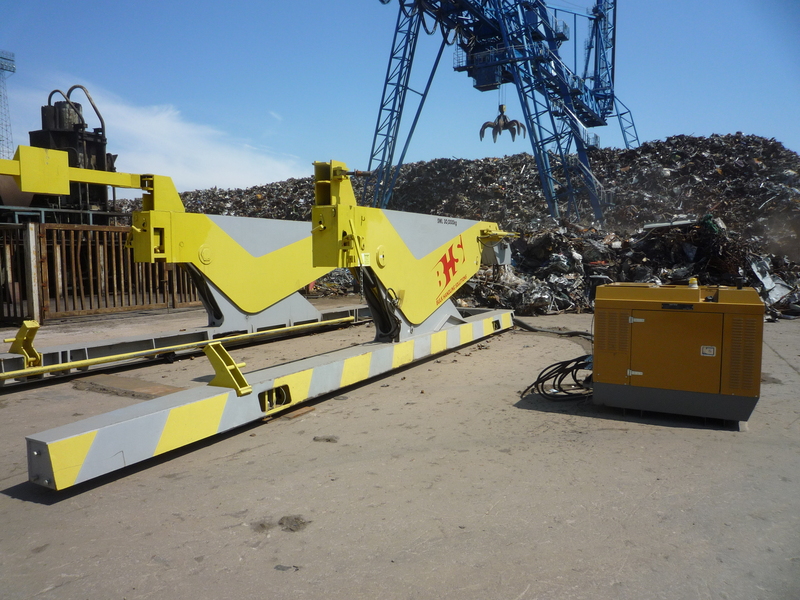 No Special Foundations are required as the machine is totally free-standing and self supportive. 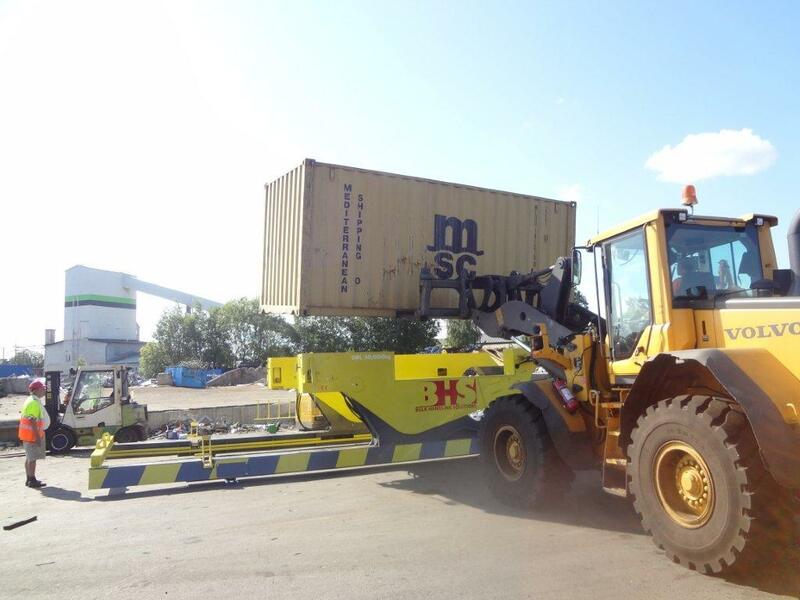 Our main goal is to be able to meet the individual needs of our customers and to provide cost effective solutions for the loading and unloading of bulk product. 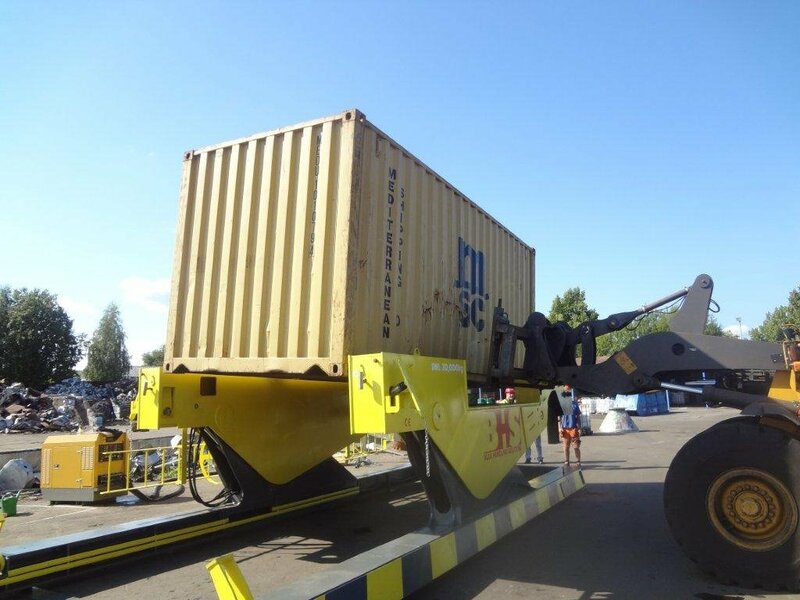 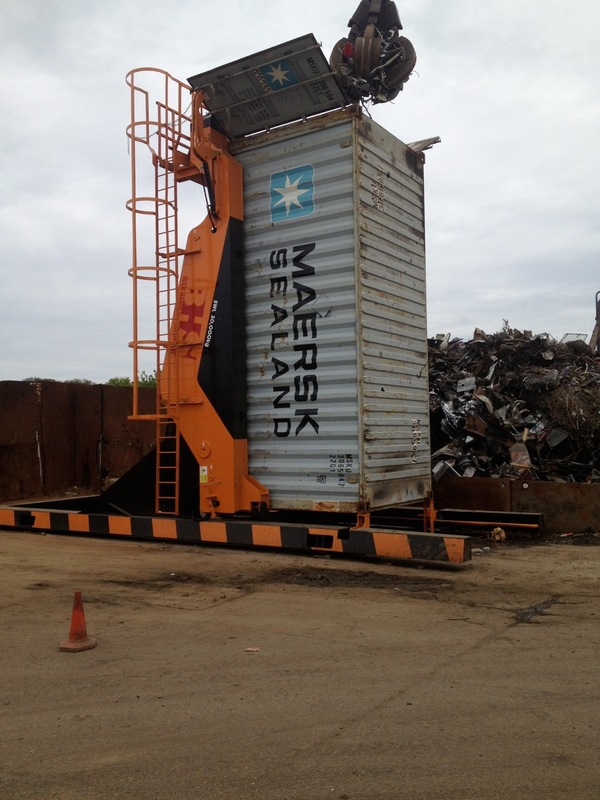 Our equipment is capable of safely handling 20ft containers based on a maximum operating load of 30,000 kg.